Found the perfect home? I can help you find the perfect mortgage. Rick Vejby - I make it happen for you! 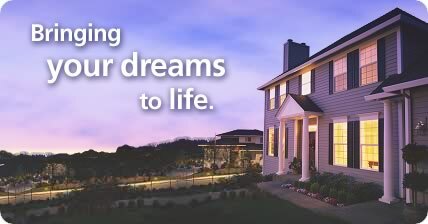 Are you already living in your dream home? Maybe it can be even dreamier with a lower monthly mortgage payment! Refinancing could be the way to go. I have over 25 years of experience in Real Estate Lending and I put all of that experience and expertise to work for you to ensure a smooth process to closing your home loan. Ready to go? Click here to apply for your loan. I understand that every borrower and their needs are different. Whether you are a first time homebuyer or long term homeowner, I can be there with you every step of the way. Western Pacific Loans, Inc. is committed to helping you find the right mortgage product for your specific needs. Our company has been in business since 1989, and I invite you to put our experience and expertise to work for you. Contact Western Pacific Loans, Inc. to find out more about the products and services we can provide.